The die making shops ensure that each die maker is well trained to understand the die layout design and craft of die making. To making a environmentally friendly die, it starts with a CAD drawing. 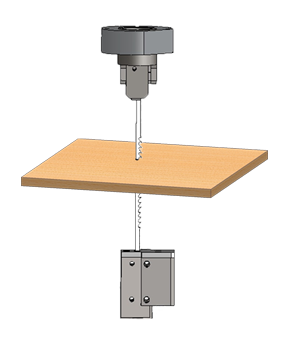 Environmentally friendly die board sawing starts with the die board design, and ends with a steel rule die board that will be used to cut the shape you've designed. 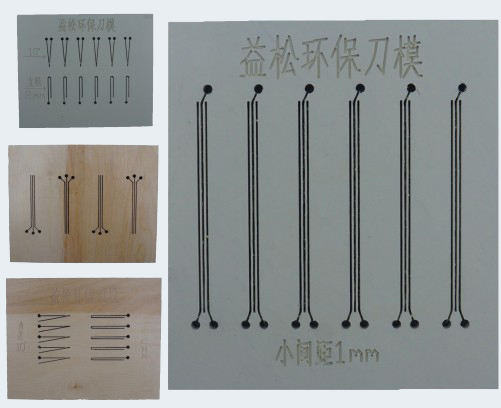 Die board cutting precision and accuracy is very important to the die making process. But how environmentally friendly die board sawing machine to ensure the high cutting precision and accuracy? Environmentally friendly die board sawing machine uses 2 part of saw system to ensure the saw running up and down totally synchronously. The top and bottom are all fixed which is not the same with the old automatic die jigsaw system machine. 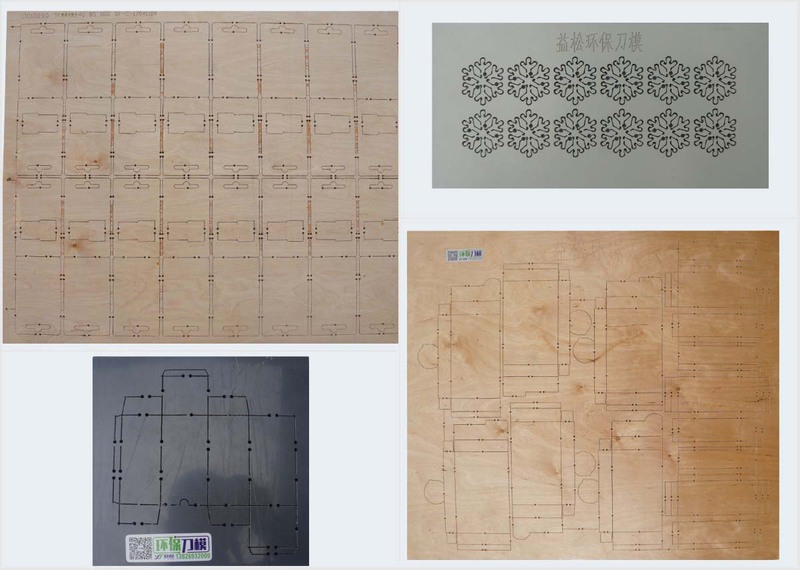 Normally the die making companies uses a die laser cutting machine to precision-cut the design into the board; then cuts the steel rule, bending it and inserting it precisely into the board, and ensuring the right height and depth, bevel and thicknesses. However, laser die board has 3 major problems that can’t be avoided. Yisong environmentally friendly die sawing machine finishes the die by making sure that the kerf of the die is absolutely vertical and straight, and cutting accuracy can be within ±0.07 mm. And for environmentally friendly die, there is no bell mouth and no carbonized layers which makes die look clean and tidy. Environmentally friendly die board sawing machine can cut different materials as well, such as wooden board, PVC board, plastic board and metal board. Automatic environmentally friendly die sawing machine is mainly made to produce flat dies.